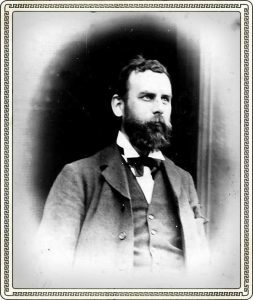 In the early years of the 20th century, Henry Dryerre had a dispensing chemist business located in Bonnyrigg High Street. Many would describe him as a local worthie but he really was much more than this, indeed he was more like an entrepreneur, a very talented and accomplished gentleman. He also had a shop in Blairgowrie. Then click on each page to advance the presentation slides. If you do not have MS PowerPoint, you can view this as a PDF by clicking on the link shown below.